Sweden’s capital city stands across 14 islands, surrounded by the clear blue waters of the lake Mälaren and the Baltic Sea. 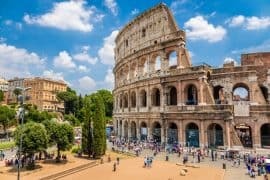 With an abundance of culture, history, outdoor activities, tours, restaurants, and cafes, it’s easy to find something to suit your tastes in this beautiful city. Due to its northerly location, the seasons vary greatly in Stockholm, meaning there are some activities that you can only do at certain times of the year. This three-day guide includes things that can be done whatever time of year you choose to visit. Stockholm has three airports; Arlanda, Bromma, and Skavsta. Bus: The cheapest way to get between Arlanda airport and the city center is by coach (flygbussarna), it takes around 45 minutes to get into the city center with several stops along the way. Tickets can be bought online, via the app, at the ticket machines or onboard the bus. It is usually slightly cheaper to buy online or via the app and is also worth noting that it is not possible to use cash when buying a ticket onboard. Tickets costs around SEK 119one way. Train : The fastest way to get into the city is using the Arlanda Express train, which takes 20 minutes and costs around SEK 280 one way. It is also possible to take the regular commuter train (pendeltåg), however, this takes 40 minutes and you need to pay a supplement of SEK 120 to access the airport. Taxi: A taxi ride to the city centre takes around 40 minutes and usually costs SEK 450-500. Be aware that taxi prices in Sweden are not regulated, so make sure you confirm pricing with your taxi driver before you set off. Pricing can also be found on the yellow label displayed in the car window. Bromma airport is only 7km away from the city center; the journey by bus takes around 20 minutes. The most convenient way to get to and from Bromma airport is using the flygbusarna airport coach, which costs SEK 75 one way, however, you can also use the regular bus if you wish. Skavsta airport is the furthest away from Stockholm, situated 100km southwest of the city. Again, the flygbussarna airport coach is the best way to travel to and from the airport. It costs SEK 139 one way and takes about 70 minutes. Stockholm is a relatively small city and it is possible to walk around the centre if you prefer, however if you want to cram in as much sightseeing as possible during your stay you’re best to get an SL travel card, which gives you access to all of Stockholm’s excellent public transport network, including the metro, buses, trams, and ferries (with the exception of some boats that are operated by Waxholmsbolaget). A 72-hour travel card costs SEK 250 and it is easy to find your way around using the SL journey planner. 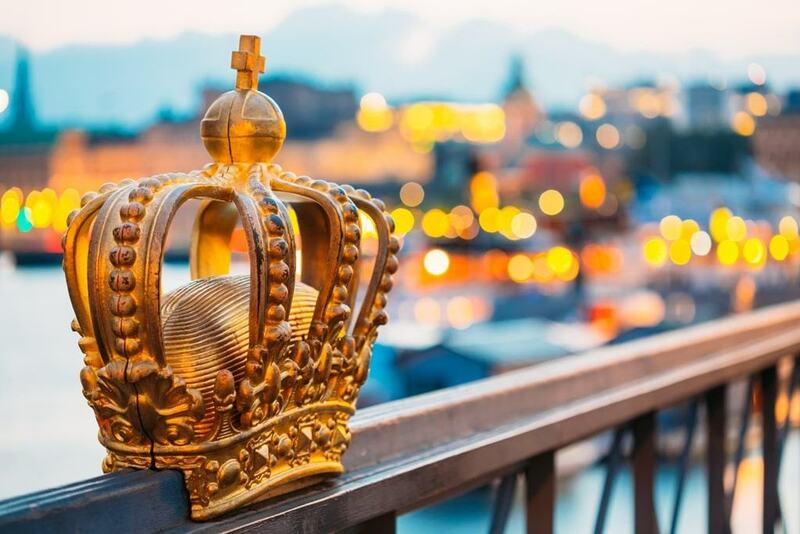 If you’re planning on doing lots of sightseeing, it also might be worthwhile buying a Stockholm Pass, which gives you entrance to many of Stockholm’s main attractions. 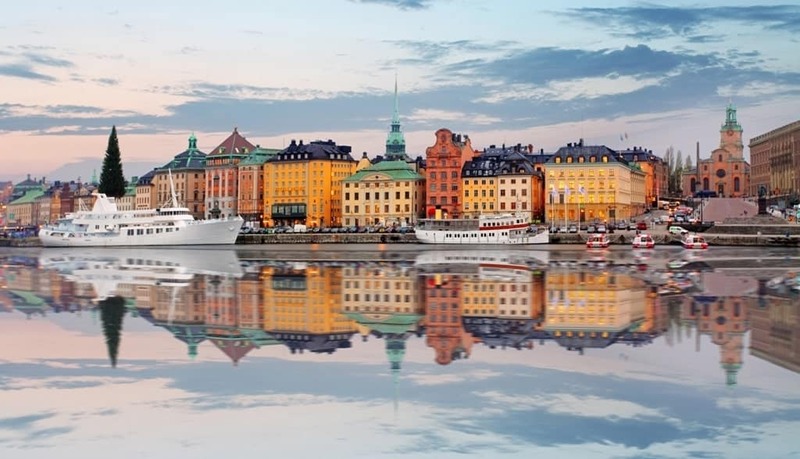 A three-day Stockholm Pass, including travel card, costs SEK 1295 for one adult, although discounts can sometimes be found online. The best way to decide if it’s worth buying the pass is to plan all the attractions you want to see beforehand and work out how much individual tickets would cost. Click here for more information and to buy the Stockholm Pass. Using the metro also gives you the excuse to explore the underground artwork. 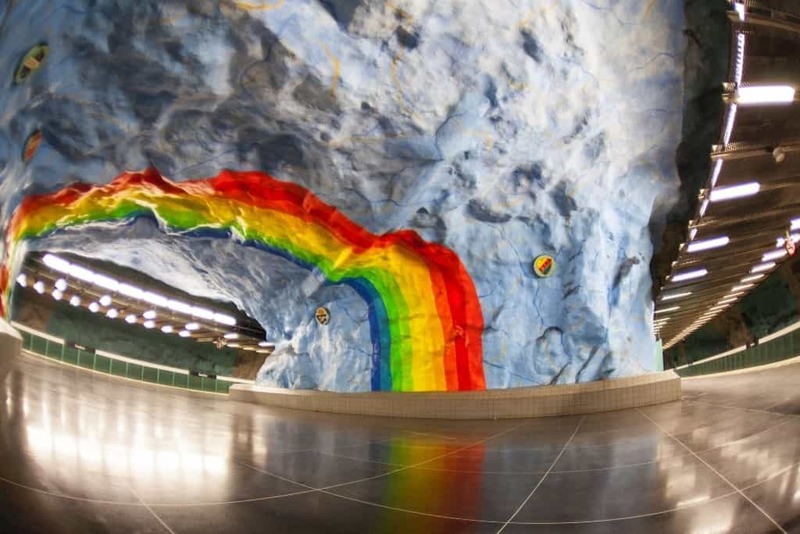 Sometimes referred to as the world’s longest art exhibit, 90 of the 100 metro stations in Stockholm have been decorated by over 150 different artists. Free tours of the metro art are available all year round, although the English tours are only offered during June to August. If you want to explore on your own, some of the more frequently photographed pieces of art can be found at Kungsträdgården, T-Centralen, Stadion, Thorildsplan, and Solna Centrum. 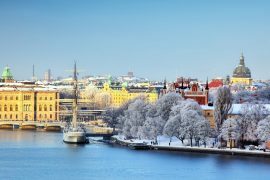 You might also be interested in : Visiting Stockholm in winter – what to expect. 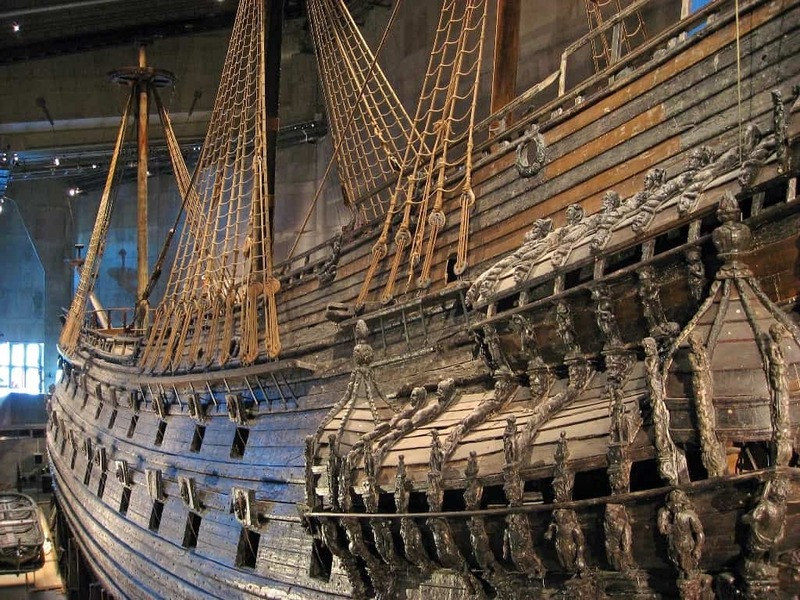 The best way to kick-start any trip to Stockholm is with a visit to the iconic Vasa Museum. This 17th-century ship sank to the bottom of the archipelago before being recovered 333 years later in remarkably good condition, meaning you can really see how the ship would have looked all those centuries ago. You can walk around the ship in all her glory at your own leisure or take a guided tour to learn more. Just as iconic as the Vasa and probably more famous is ABBA, and just a short walk away from the Vasa Museum you can find the ABBA museum. Dedicated to all things ABBA, this interactive museum is a must for any ABBA fan. Here you can learn about the story of ABBA, see the costumes and get yourself digitally dressed-up in full ABBA gear before hitting the hologram stage to perform as the band’s 5th member. Opening hours: May to August 9.00am-7.00pm, September to April 10.00am-6.00pm (closes 7.00pm on Wednesday and Thursday). 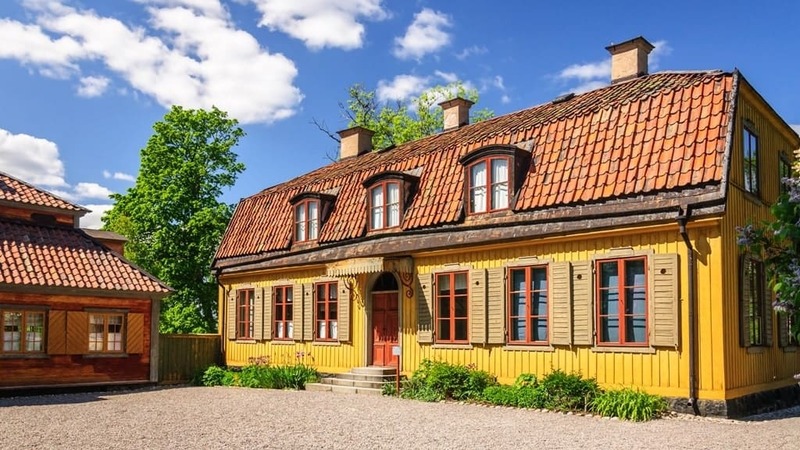 Close to the ABBA Museum is Skansen, the world’s oldest open-air museum, which allows you to experience how it would have been to live in Sweden in the past. You can also visit the bakery to try some traditional, home-made bread and cakes. Skansen is also home to many Nordic animals such as wolves, reindeer, and wolverines and there is a children’s petting zoo. In addition to learning a bit about Sweden’s history and nature, you can visit the aquarium, with 2,000 exotic species including a whole host of monkeys in Monkey World. It costs extra to go to the aquarium but it is well worth it if you are interested in seeing some animals. Opening hours: Times on certain days can vary depending on holidays and time of year. October-March weekdays 10.00am-3.00pm weekends and holidays 10.00-16.00, April 10.00am-4.00pm, May-June 10.00am-6.00pm, June to August 10.00am-8.00pm, September10.00am-6.00pm. Tickets: Prices vary depending on the time of year, those listed here reflect peak season prices. Skansen + aquarium SEK 295. Tickets can be bought separately for the Skansen entrance and the aquarium. Both are included in the Stockholm Pass. 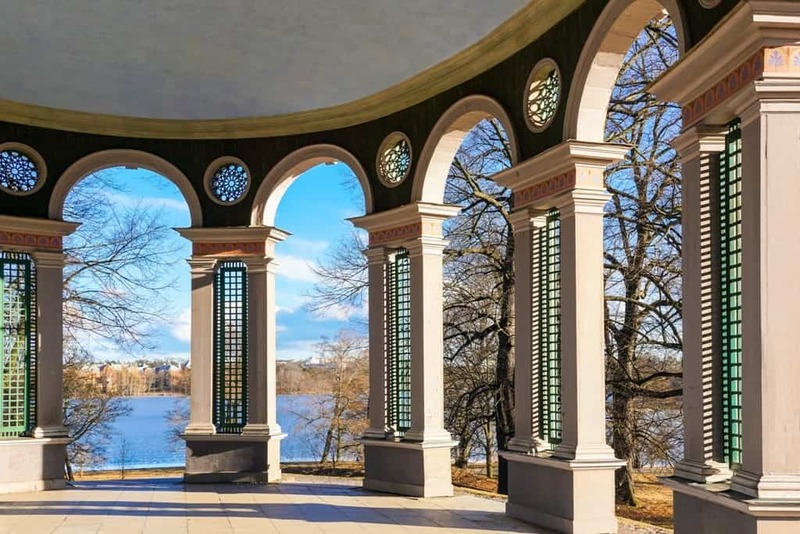 Once you’ve visited the museums and know everything there is to know about Sweden and it’s history and culture, you can take a stroll around the Royal National City Park. The park is more than 10km long and is full of wildlife, although you’ll also find museums and other points of interest as you wander your way through. Start your second day in Stockholm with a boat trip out into the archipelago. 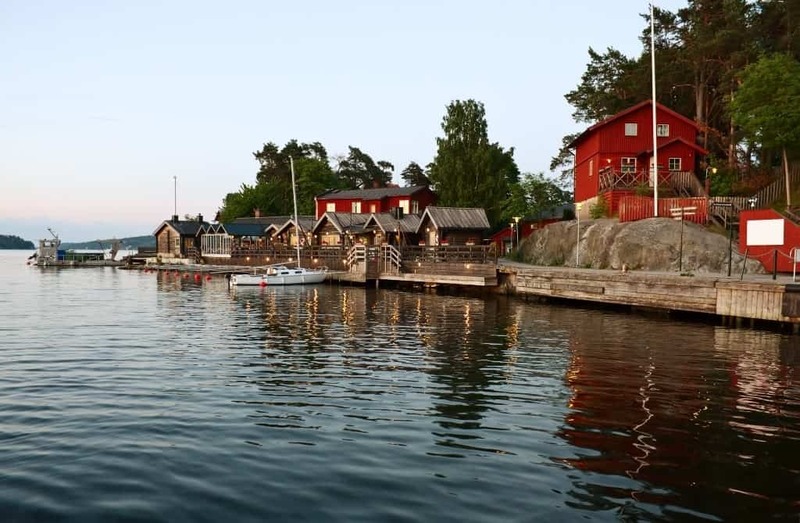 The Stockholm archipelago is one of the city’s best features and once you get out on the boat it’s not hard to see why Stockholmers love it so much. In summer, the locals like to head out to the islands to spend time in summer houses and cruising around on boats. A boat tour is a great way to experience this first hand. Archipelago boat tours run all year round, although there are more departure times and different tour lengths available in the summer; timetables can be found online. If you don’t have a Stockholm Pass you can book an archipelago cruise here. Tickets: SEK 295 (included in the Stockholm Pass although cannot be booked in advance if using this method). You might be interested in: The Sandhamn, archipelago island. The Royal Palace (Kungliga slottet) in Gamla Stan is one of Europe’s largest palaces and is the official residence of the Swedish royal family. 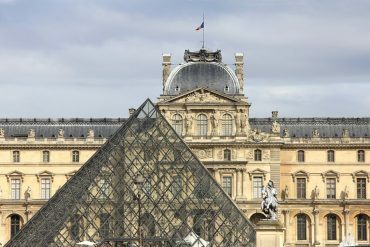 The impressive Baroque-style building is also home to several museums, including the armory and the treasury, so if you’re a palace enthusiast, make sure you save plenty of time for this trip. If you also want to check out the church where Sweden’s monarchs are buried (Riddarholmen Church), you can buy a joint ticket. 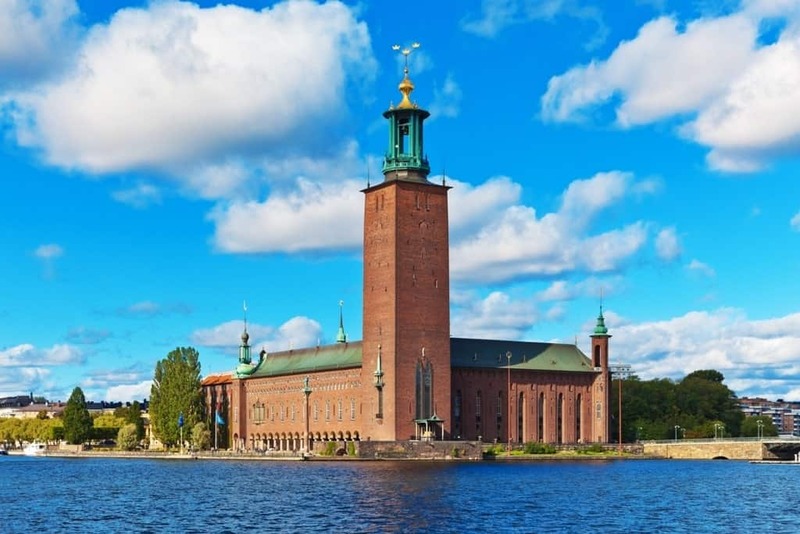 The medieval abbey on the island of Riddarholmen is just a 10-minute walk away from the palace. Opening hours: summer 9.00am or 10.00am-5.00pm, winter 10.00am-4.00pm. Tickets: SEK 160 (included in the Stockholm Pass). 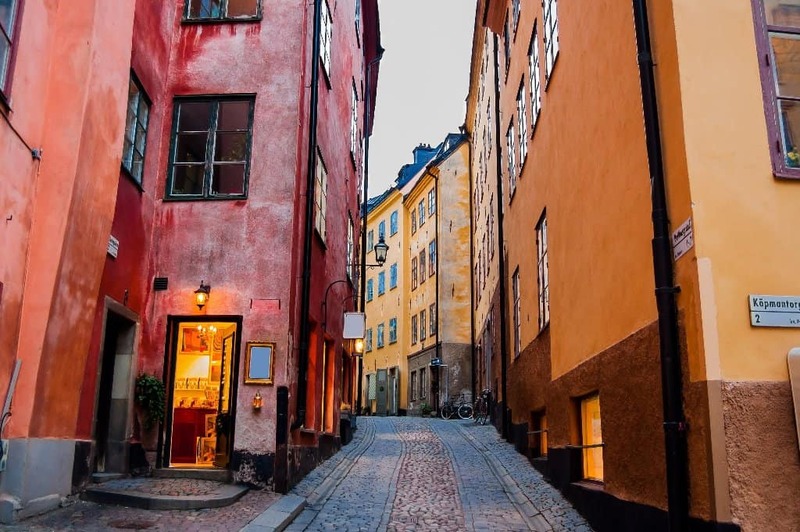 After you’ve seen the palace you can start exploring the winding, cobbled streets of Gamla Stan (the old town). 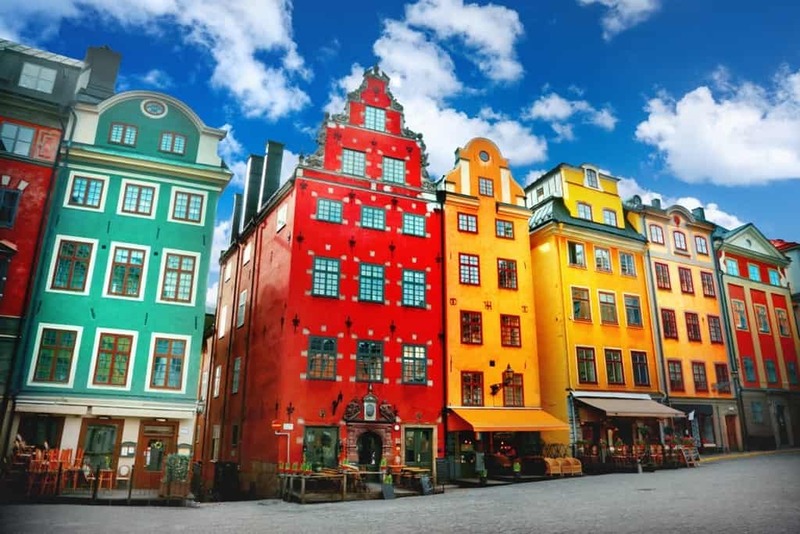 Make your way to the old town square (Stortorget) where you can take your own photo of the red, yellow and green buildings that you’ll see on every magnet and postcard in the gift shops. 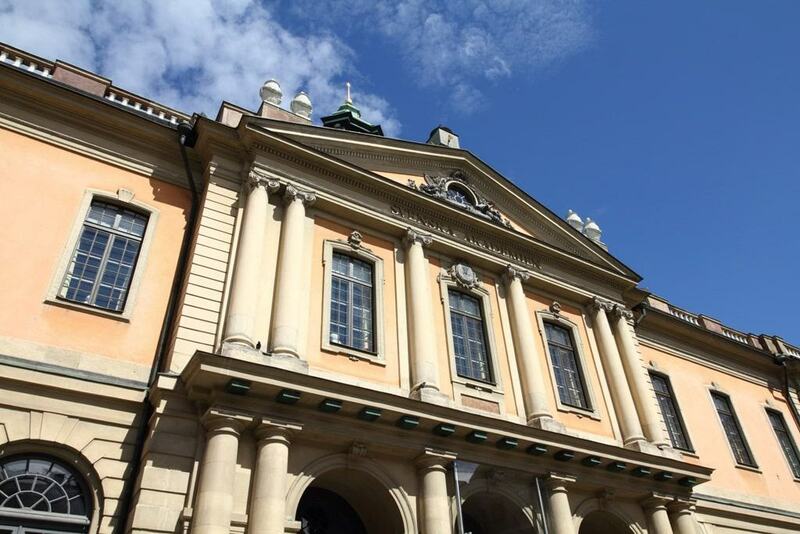 At Stortorget you will also find the Stockholm Stock Exchange building, built in the late 1700s and, while it is no longer home to the stock exchange, you can find the Nobel Museum here. As well as exploring the exhibitions on the different Nobel prizes, you can take a 35-minute guided tour to learn about the history of Alfred Nobel and hear about some of the over 900 Nobel Laureates. Nobel Museum opening hours: June to August 9.00am-8.00pm, September to May weekdays 11.00am-5.00pm (closes at 8.00pm on Fridays, closed on Mondays) weekends 10.00am-6.00pm. Tickets: SEK 120 (included in the Stockholm Pass). While the Royal Palace is the official residence of the Swedish royal family, Drottningholm Palace is where they actually live. The palace is a UNESCO World Heritage Site and is representative of typical European architecture from the 1600s when it was built. The most scenic route to the palace is by boat, which you can take from the City Hall (this option, unfortunately, isn’t available if you’re visiting in the winter as the water freezes over. You will instead need to take the metro and a bus). The boat journey takes around one hour and you can even choose to have lunch or dinner onboard. 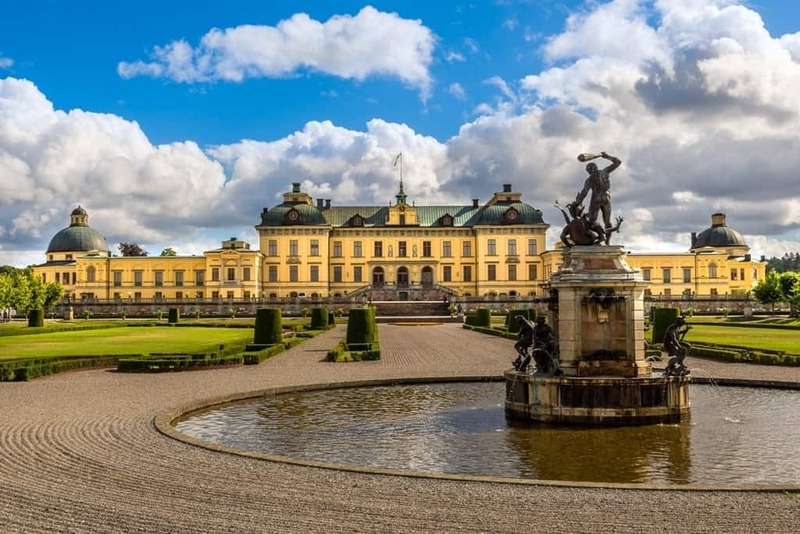 Once you arrive at Drottningholm, you can wander the building and grounds by yourself, or alternatively take a guided tour and learn in more detail about the history of the palace and its residents. 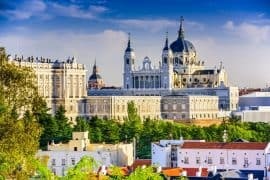 Aside from the beautiful palace and gardens, you will find a Chinese pavilion, Royal Chapel and the most-well preserved 18th-century theatre in Europe, still with its original stage machinery in full working order. Opening hours: the palace may be closed or partly closed due to royal activities so it’s best to check in advance. In the summer it is usually open 10.00am-5.00pm, and in the winter 10.00am-4.00pm. Tickets: SEK 350 for a combined ticket with boat tour and palace (included in the Stockholm Pass). If you take the boat back from Drottningholm you will find yourself just a short walk from Stockholm City Hall (Stadshuset). Located by the edge of the lake, its tower is a core part of the Stockholm skyline and you get great views of Gamla Stan and Riddarholmen across the water from its small grounds. If you want to go inside the City Hall you need to book a tour, as it is not possible to go in unattended. Tours in English only run in the summer, but you can take a tour in Swedish all year round. 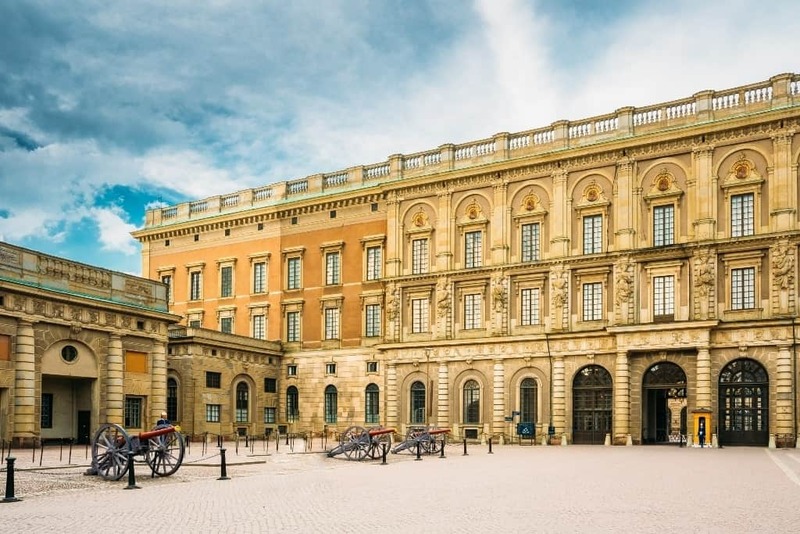 The tour lasts around 45 minutes and includes the grandiose Blue and Golden Halls, known for hosting the Nobel Banquet and ball respectively, following the annual prize-giving ceremonies. As well as taking a tour of the City Hall, you can climb up the tower, which offers spectacular aerial views of Stockholm. 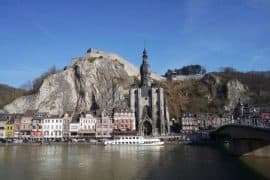 You need to book a time and buy a ticket to go up the tower (this is separate to the City Hall tour ticket) and it is worth bearing in mind that there are quite a lot of steps to get up to the top. City Hall tour tickets cost up to SEK 110. Tours start at 10.00am and run every 30-60 minutes depending on the month. The last tour is usually around 3-4.00pm. Tickets to go up the tower cost SEK 50. Tours run every 40 minutes from 9.10am until 3.50pm, or 5.10pm in June, July and August. Once you’ve finished looking around the City Hall you can walk all the way along the water’s edge at Norr Mälarstrand (translated as the northern shore of Lake Mälaren), towards Västerbron (the western bridge) and across to Södermalm. If you don’t want to walk, or just want to walk part of the way, you can take the bus instead, however, the walk is really beautiful and allows you to see parts of the city that locals love but tourists are less likely to visit. Along the route, there are several nice restaurants and bars, particularly in the summer when the ice cream kiosk is open and the floating bar/garden combination that is Mälarpaviljongen opens up for the season. Once you reach the end of Norr Mälarstrand you will find yourself in a large park (Rålambshovsparken), which has a boule bar in the summer months. From here you can walk over Västerbron, another opportunity to get some fantastic views of Stockholm, and into Södermalm. 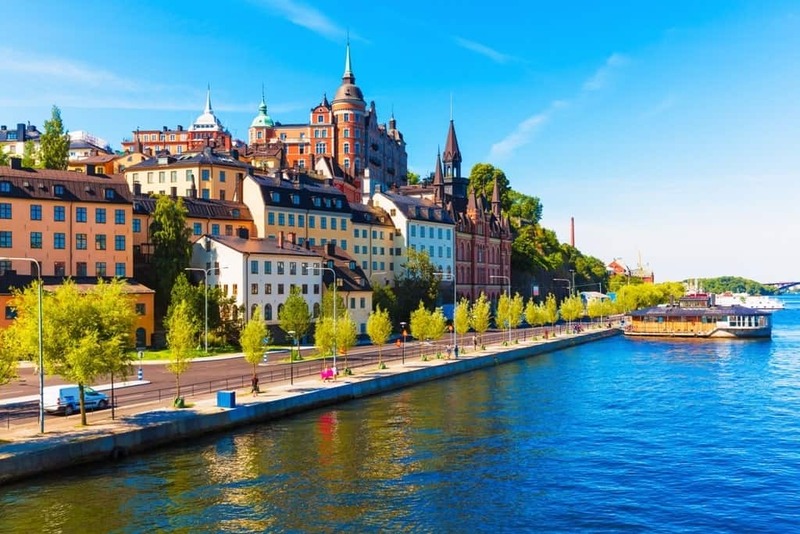 Södermalm is central Stockholm’s southern island and is known for its laid-back hipster vibe. 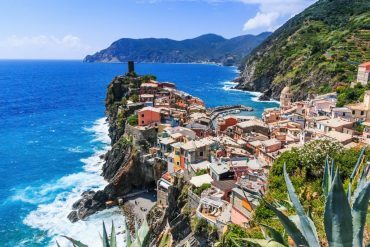 It is also very beautiful to walk around, with buildings carefully positioned in and around its rocky cliffs and many excellent viewpoints where you can look down on the northern islands below. If you enjoy walking around and want to experience some of the views, you can go to Skinnarviksberget, which is Stockholm’s highest natural viewpoint, allowing you to see across to Norr Mälarstrand and the City Hall. From Skinnarviksberget you can walk along Monteliusvägen, a 500-meter long path cut into the side of the cliff, overlooking the lake and down to Gamla Stan. Just walking around and enjoying the quiet back streets of Södermalm can be a really enjoyable way to spend a few hours, however, it is also worthwhile heading to the photography museum, Fotografiska. Not just for the photography exhibitions from both international and Swedish artists, but also for the excellent restaurant and cafe on the top floor, which overlooks the lake to the north and serves seasonal, plant-focused dishes. 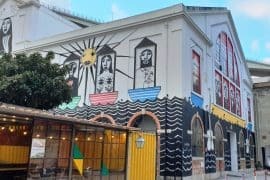 If you’re visiting on a weekend you should book a brunch, the price of which includes the entrance fee, however, it is very popular so you should try to book several weeks in advance. Fotografiska opening hours: Sunday to Wednesday 09.00am-11.00pm, Thursday to Saturday 9.00am-1.00am. Tickets: SEK 145 (included in the Stockholm Pass). If you’re not sure what to eat or haven’t booked a table anywhere, you can head to Rörstrandsgatan in Norrmalm. Here you will find every type of restaurant you can think of. In the summer the street is pedestrianized and filled with outdoor seating. 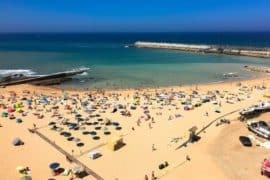 It is a very popular place with locals, particularly after work when the sun shines down the street, allowing everyone to enjoy their dinner bathing in the warm rays. If you want to try some traditional Swedish cuisine during your visit you can visit Kvarnen or Pelikan. Both are located in Södermalm and situated inside old beer halls, the high ceilings contributing to a buzzing atmosphere. At both restaurants, you will find classic dishes such as meatballs, västerbotten cheese pie, reindeer and herring. You can combine a trip to the archipelago with a delicious meal by heading to Fjäderholmarna, just a half an hour boat trip from central Stockholm. In the summer there are several cafes and restaurants on the island, however, one of the best is Fjäderholmarnas Krog, situated right by the edge of the water looking out to the Baltic Sea. From here you can watch the large cruise ships make their way out to sea as you enjoy your meal. Boats run back to town until around midnight so there’s always time for a nice after-dinner walk around the island too. While you are in Sweden you might hear the word “fika” used quite regularly. Fika is essentially having a cup of coffee and a cake and it is an important part of Swedish culture, so be sure to take plenty of fika breaks during your stay. 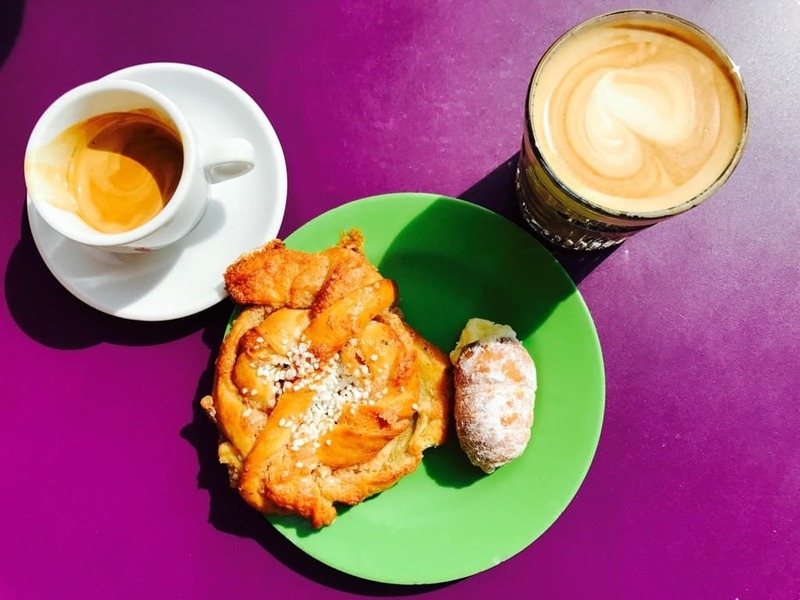 There are many wonderful cafes and coffee shops all around Stockholm so you shouldn’t have any trouble finding one, however, if you want a touch of history with your fika you can try Vete-katten, a Stockholm institution. Vete-katten was founded in 1928 by Ester Nordhammar, one of the very few women at the time to run her own business. Today the cafe retains its 1920s-style charm and everything is homemade from scratch. There are many hotels of varying style and budget around Stockholm, so where you decide to stay is really a matter of taste. For a bit of luxury, some of the best waterside views and a central location, Grand Hotel is the ideal choice. Aside from the spa, Grand Hotel is also home to award-winning Swedish chef Mathias Dahlgren’s Michelin-starred, modern bistro Matbaren and his more recently opened, vibrant vegetarian restaurant Rutabaga. The boutique-style Lydmar Hotel is also centrally located and overlooks the water across to the Royal Palace. It has a comfortable-but-luxury feel and quirky-yet-stylish interior design. On Sundays there is a DJ in the restaurant/lounge area, creating a laid-back feel and an enjoyable way to while away the afternoon. On the other side of town, in the hipster hotspot of Södermalm, is Hotel Rival, owned by ABBA’s Benny Andersson and with subtle nods to this throughout. The hotel also boasts several fashionable bars and a lively cafe. Despite Stockholm’s high prices, there is also more budget accommodation available, including several options that provide something a bit different from the usual hotel experience, such as one of the boat hostels moored along the side of the lake Mälaren, each with stunning views across the city. There is also a hostel and hotel situated inside the old prison on the island of Långholmen, which includes a restaurant and a museum exhibiting the 250 year history of the prison, which closed in 1975. I hope you found this 3-day Stockholm itinerary useful. If you have any questions let me know. 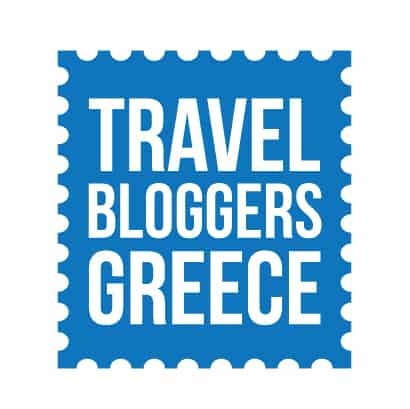 As a backpacker, I always appreciate such blog. 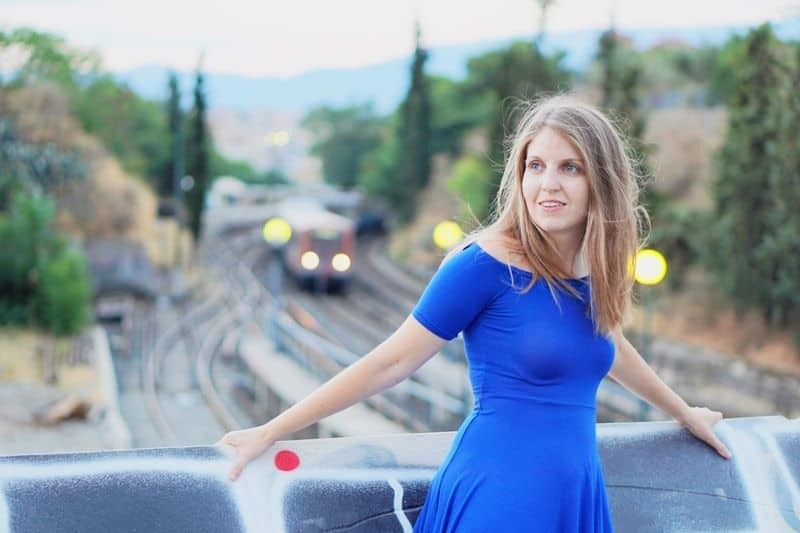 This blog really inspired me deeply and I would love to visit Stockholm. I have heard a lot about the place and seriously this is on the top of my travel bucket list. Thanks for your comment. I hope you can make it to Stockholm soon. This article is excellent and really intriguing to me. It will work best for my preparation. Visiting for a day in February which will be fun. Thank you.